Why join this innovative project? ISPD+ is a new and unique non-profit project whose is committed to the democratisation of knowledge. For instance, through our scholarship programmes, and to the innovation of knowledge by acquiring new skills and taking advantage of our cultural differences. How can I join ISPD+ Innovation in Diplomacy Think Tank? Fill in the form in the “Become a member” page. We kindly ask you to send us an email to confirm your bank transfer payment . Note that all transactions will be charged in euros. These payments will be made into a Belgian bank account, and are not tax deductible. Can I cancel my ISPD+ membership? 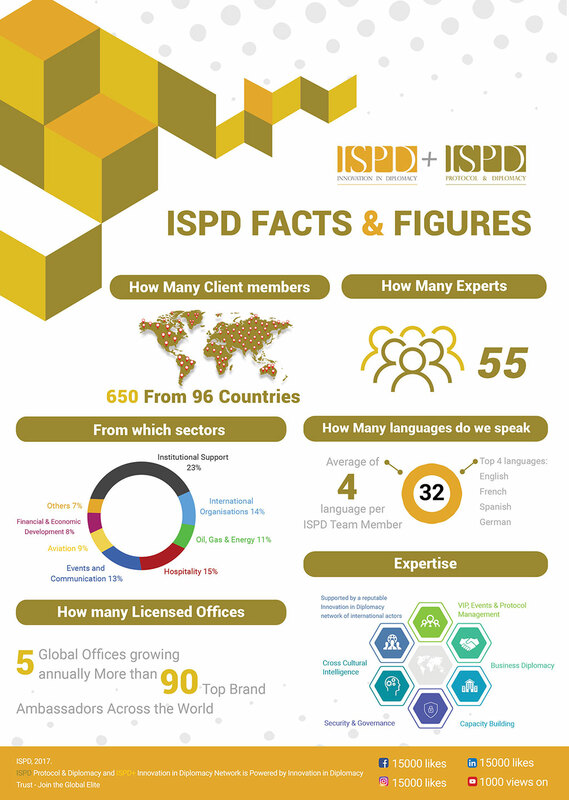 ISPD+ membership is valid for one year. After 1 year the membership will expire if you do not renew it. How could I benefit from the discount policy? 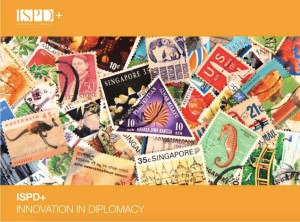 You can benefit from discounts for the ISPD academic courses by becoming a member of ISPD+ Innovation in Diplomacy. From Creator membership you will have access to the discount policy. How could I get discounts as an Observer member? You can always upgrade to a higher level of membership in case you would like to benefit from the discount policy. Could I benefit from different discounts? Should I pay the instalment fee in case I would like to pay by instalments? You do not have to pay the instalment fee in case you are a Creator, Innovator or Visionary member.